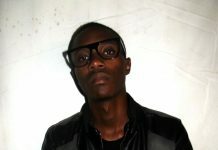 Rapper Called X also known as X is a rapper from Lusaka, Zambia. 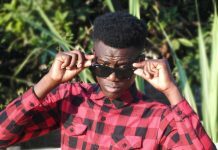 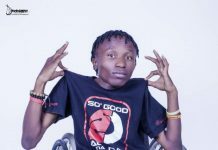 X is from the Music Group “Hot Ice” who are well known for songs like “Ma Level” and “Tyakula Mummy” which featured Slap Dee, T-Sean and Thugga of the Zone Fam Crew. 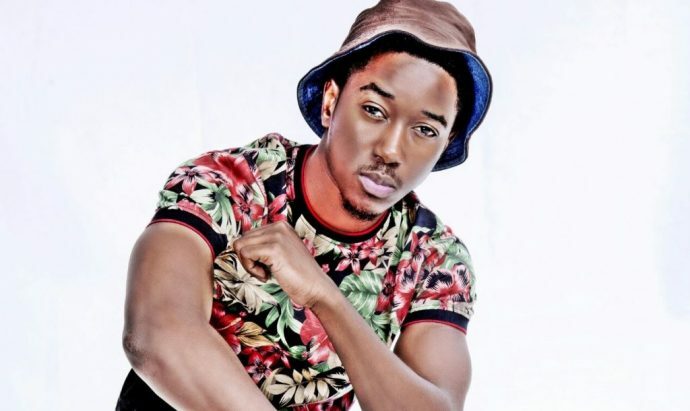 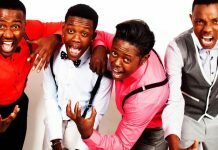 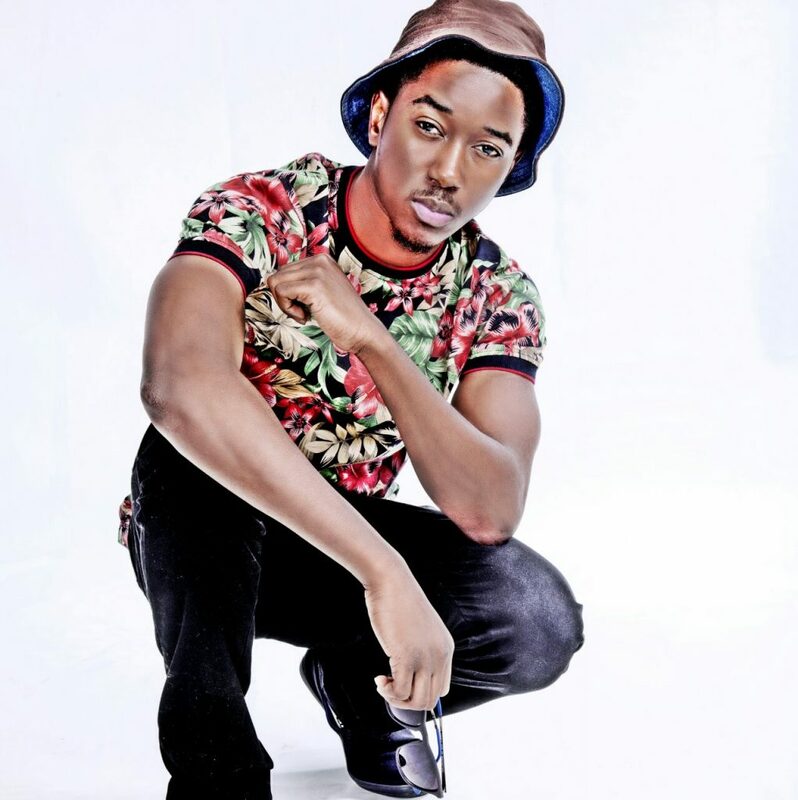 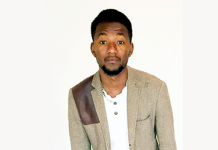 He Recently singed under Black Musiq Entertainment After Leaving M.beats Generations in 2013. 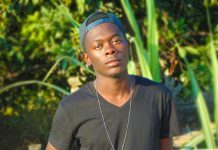 X recently started working on some individual music away from the group with songs like “Ma Botolo” and his set to release a mixtape in a few months.